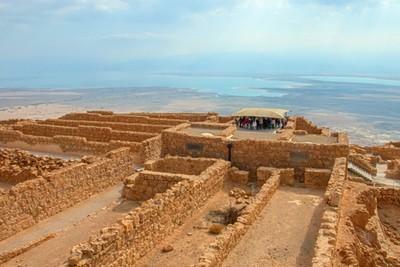 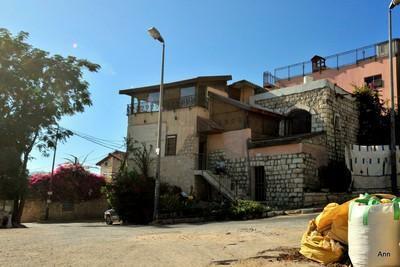 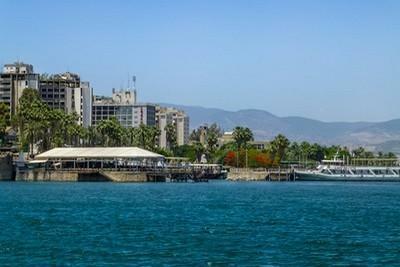 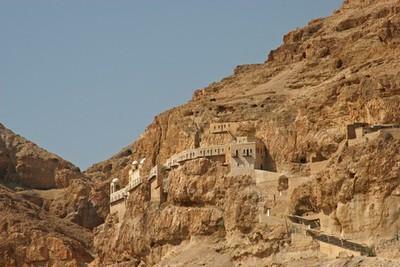 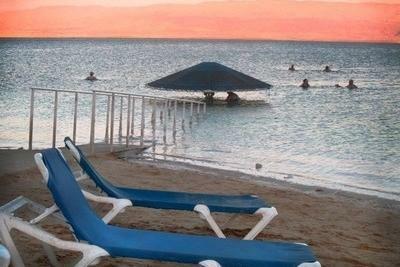 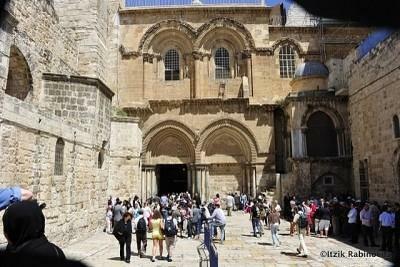 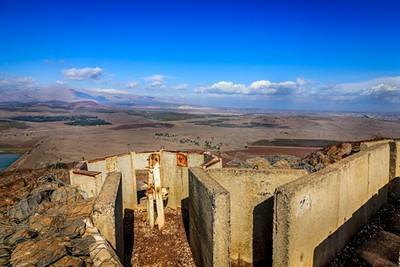 Daily Tours in Israel - We have a number of 1 and 2 day daily tours to suit different tastes. 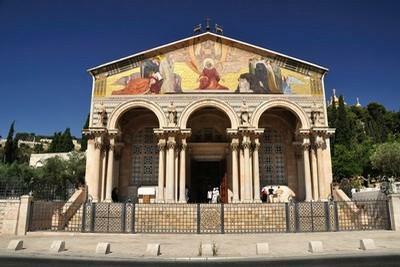 Select the tour/s that matches your area of choice in the Holy Land. 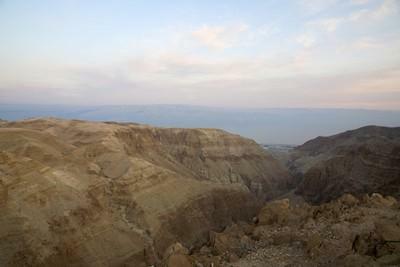 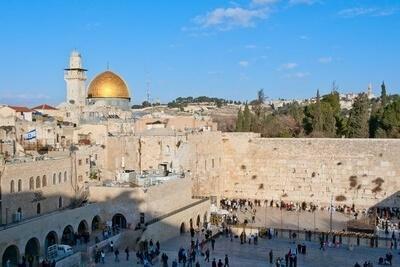 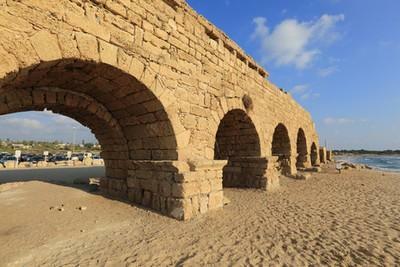 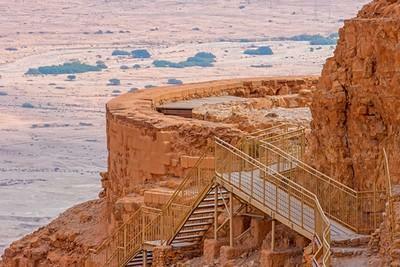 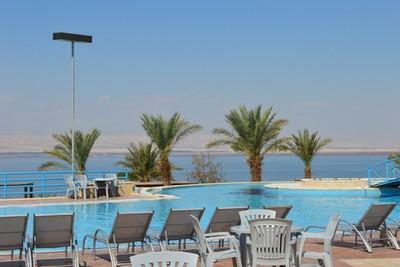 Travel around Israel on one of our guided daily tours.